Yes, this is not a ‘History’ article. I decided to step out of the norm and post this ranking of the top-10 public schools in NYC. I congratulate my colleagues and remind them that in our profession, ranking #1 brings few accolades. Alas, you will not be any better off materially tomorrow as you are today. As teachers, we derive our satisfaction from a hard-fought challenge won and secured by the success of our children. To my students, the challenges you face now can be overcome with dedication, perseverance, contemplation, and planning. If you think about what you are doing and plan accordingly, you will emerge victorious and disciplined. 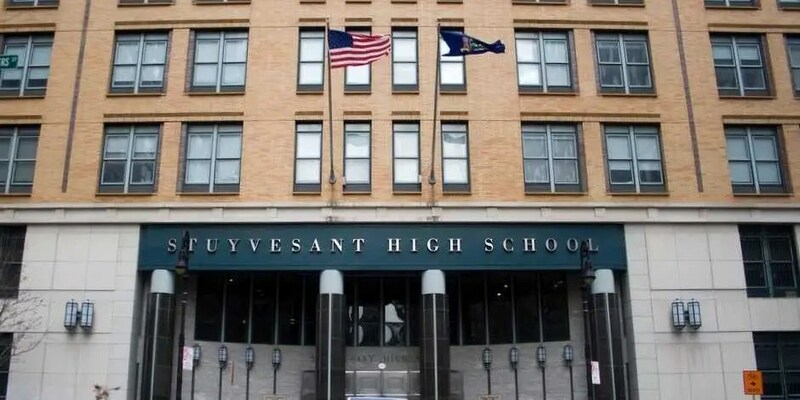 Long regarded as an academic powerhouse that educates some of the country’s brightest students, Stuyvesant High School is the best public high school in New York City, according to data compiled by FindTheBest. FindTheBest recently partnered with the NYC Department of Education to build a comparison system for public schools in the city. Its “smart rating” is based off of Quality of Education scores and Student Progress Reports. 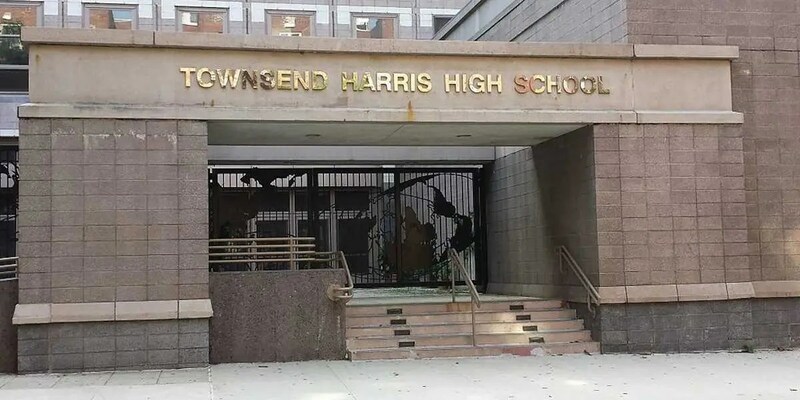 Based on this rating, FindTheBest has come up with a list for Business Insider of the 10 best public high schools in NYC. 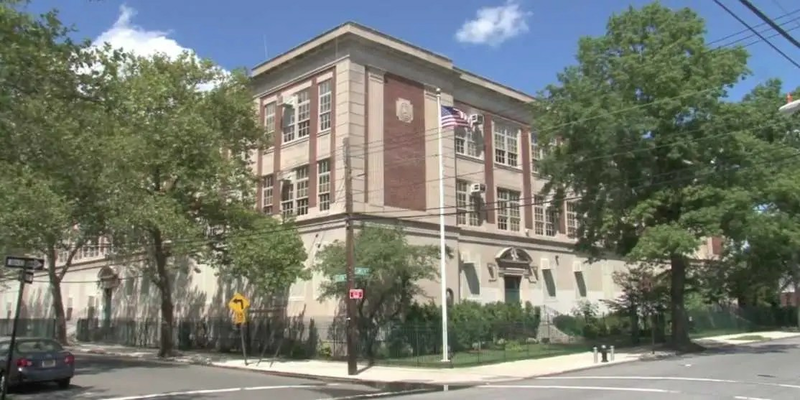 These schools represent all five of the city’s boroughs, and specialize in everything from science to performing arts. 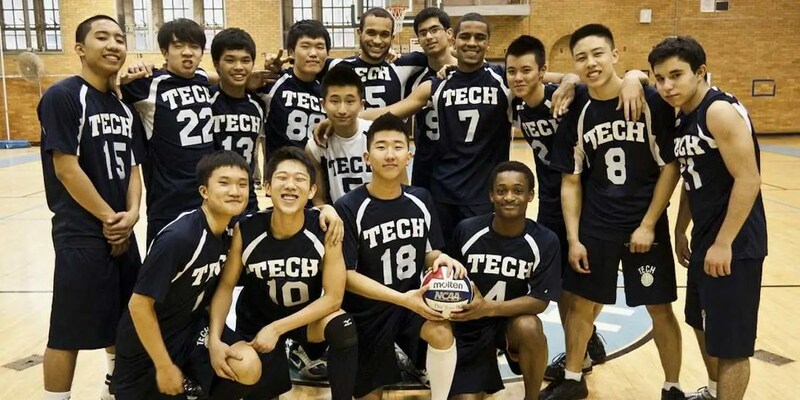 Stuyvesant had 10 Intel Science competition semi-finalists in 2013, the most of any high school in the country. 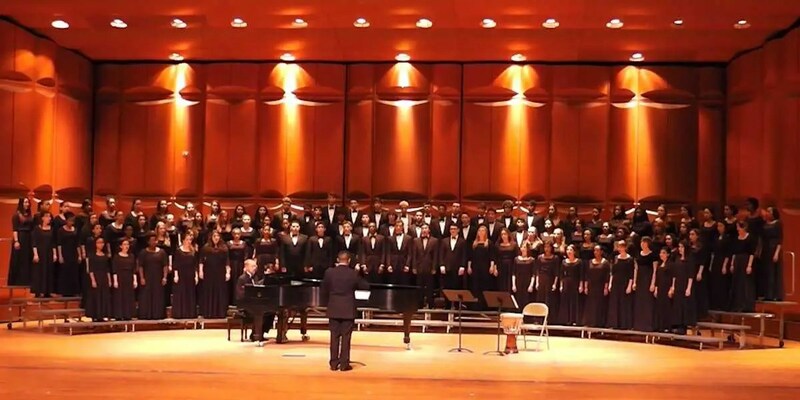 In 2012, the school had 13 semi-finalists, which was also the highest amount. The school recently opened a state of the art television studio, which allows for both in-school broadcasts and student produced features. 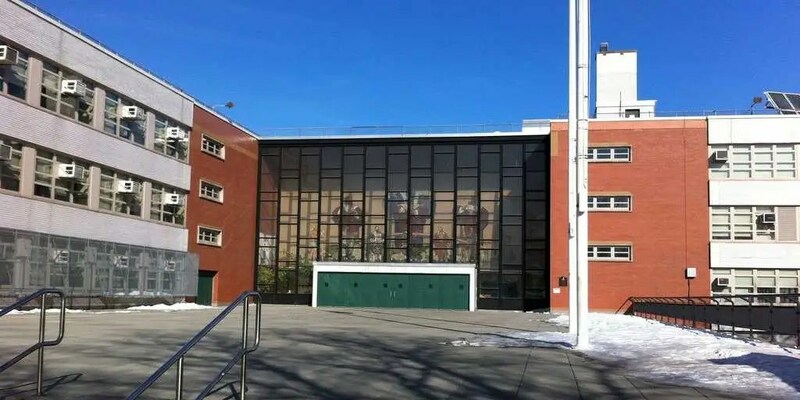 American Studies is located on the Lehman College campus, and students have access to their gym and cafeteria. 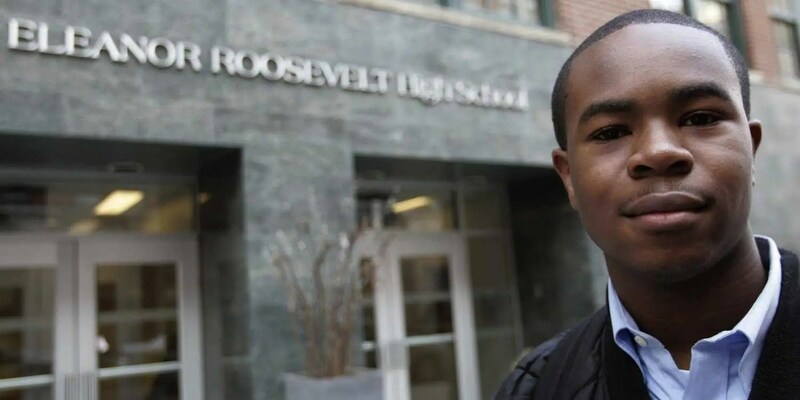 Eight Bronx Science alumni have gone on to win Nobel Prizes — seven in physics and one in chemistry — which is the most of any secondary school in the United States. All students have to complete a two-year classical language requirement in either Latin, classical Greek, or Hebrew. Students take two periods of science each year, and many finish their math requirements by their sophomore year, allowing for AP courses and electives. About 75% of students study German for their foreign language requirement, making for the largest high school German program in the United States. 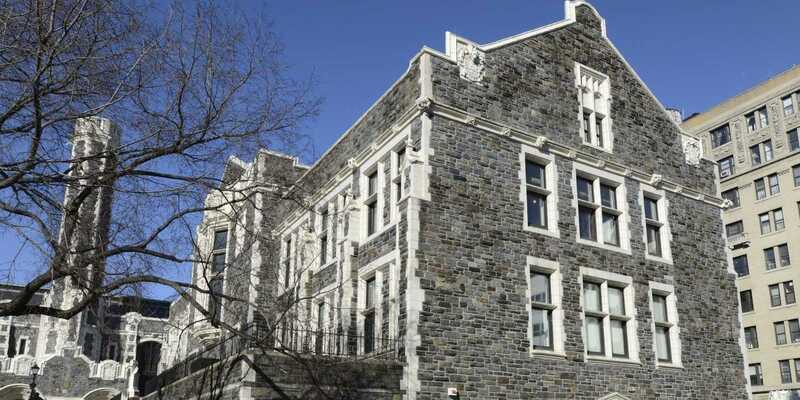 Brooklyn Tech uses a major system for upperclassmen classes, and students can apply for a specific major — options include BioMedical Engineering and Media Communications — after their sophomore year. Founded in 2002, Eleanor Roosevelt has quickly established itself as a top high school and just graduated their eighth class of students this past May. LaGuardia served as the inspiration for the move “Fame,” about a group of students at a performing arts high school in New York City.